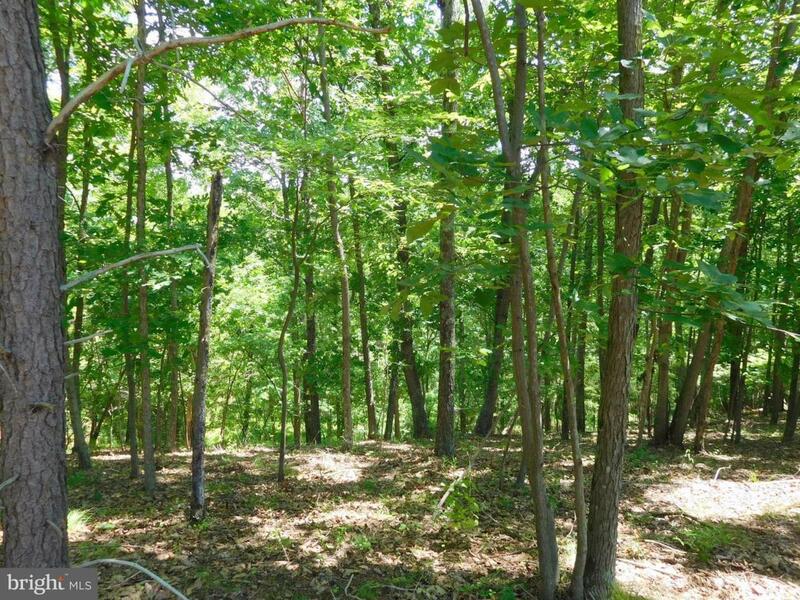 Very nice wooded 20-ac lot in Mountain Air subdivision near Springfield, WV. Under 20-mi to shopping/hospital in Romney, WV or Cumberland, MD. New Class 1 perc approval & gravel driveway, cleared building/camping site. Topo map in photos. 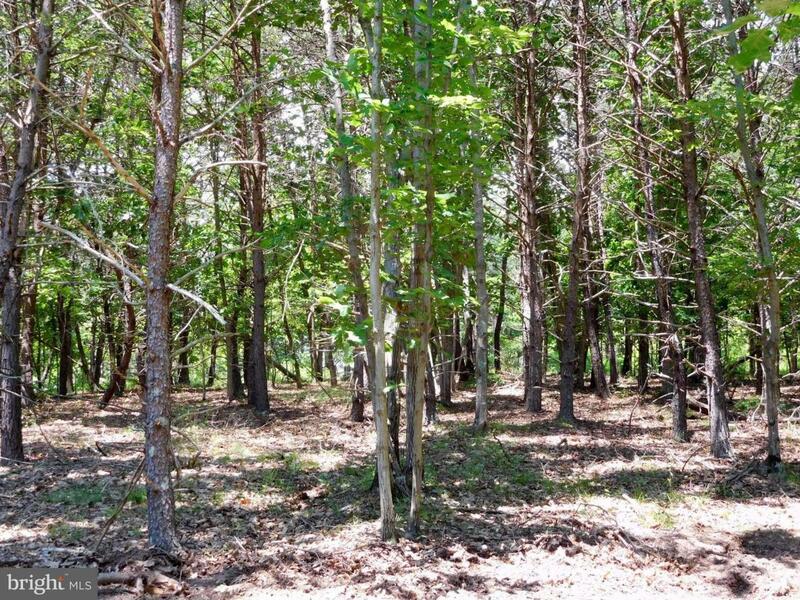 New owner can clear the last trees for mountain views to the South Secure gated community with 60-lots/homes of 20+ ac ea. 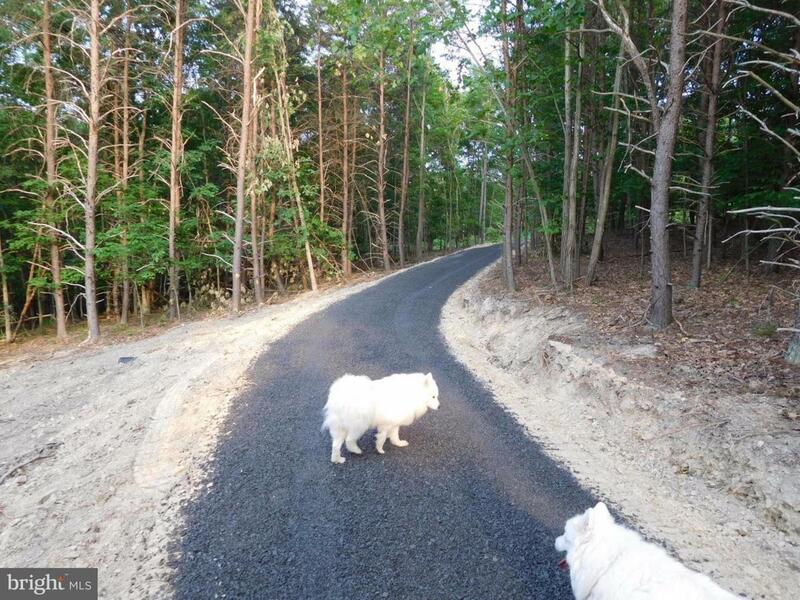 Beautiful homes, sensible covenants, good neighbors, great year-round roads. 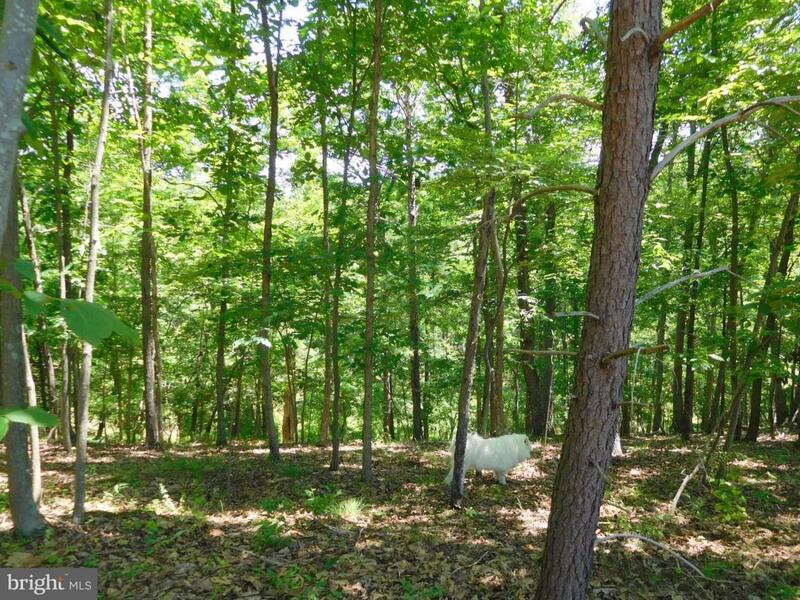 Come see this property. Bargain-priced.